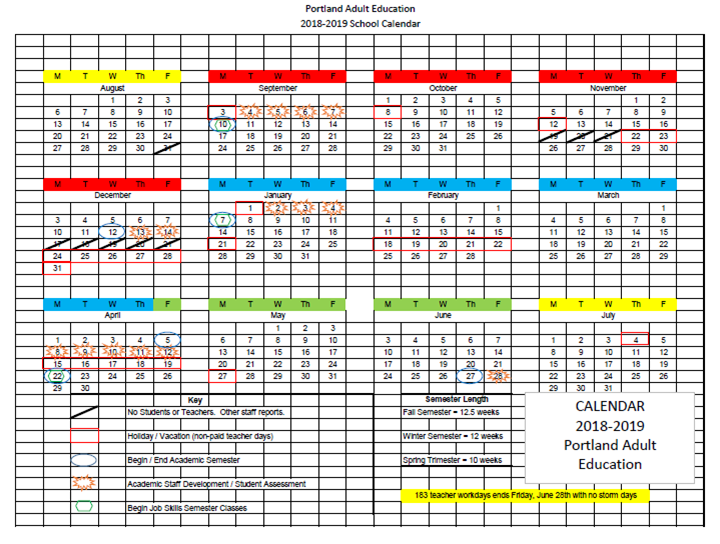 Friends of Portland Adult Education is a 501 c3 organization. 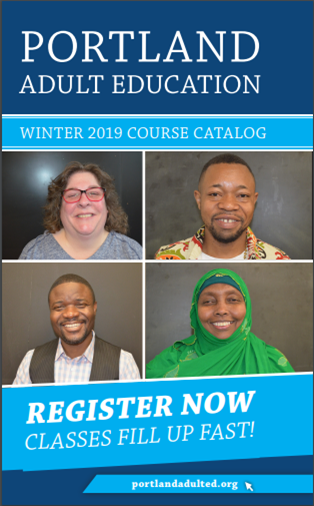 We count on donations from individuals, corporations, and foundations to support the efforts of Portland Adult Education. The Beata Vest Scholarship Fund was created in 2016 to honor the life of a bright young woman who was full of love, compassion, intelligence, humor and imagination. 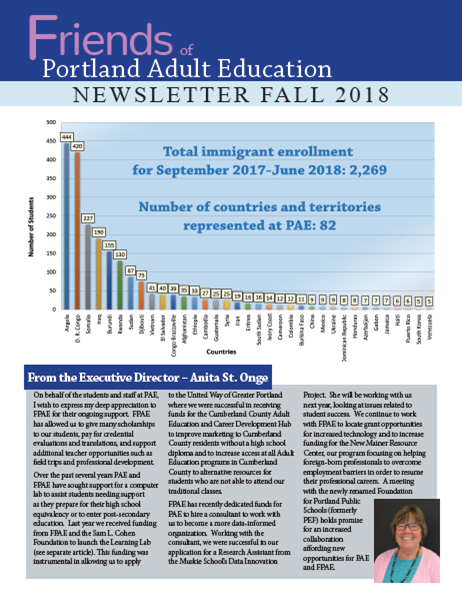 The first Beata Vest Scholarship was awarded at the 2017 Portland Adult Education graduation for $1,000 to an immigrant, refugee, or asylum-seeking student who showed perseverance and integrity in pursuing their college aspirations. Find more information on the fund by clicking here. The Jane Cleaves Vision Fund was created to honor the wonderful work of Jane Cleaves, a PAE volunteer and a member of the Yarmouth Lions Club. Jane worked with both organizations to establish free eye exams and needed prescription eyeware for students not covered by any insurance. This annual event will be held in May. Find more information on the fund by clicking here. To help more students pursue their dreams, please donate to the Beata Vest Scholarship Fund or the Jane Cleaves Vision Fund by selecting them from Donor Designation box below. Click the Buy Now button to make a donation through PayPal where you will enter the amount and click update. We also accept donations of stocks or securities. If you are interested in doing so please contact Rob Wood by email at friendsofpae@gmail.com.